A new page will be posted every day until April 29th. Please click here for the Climate Novena. 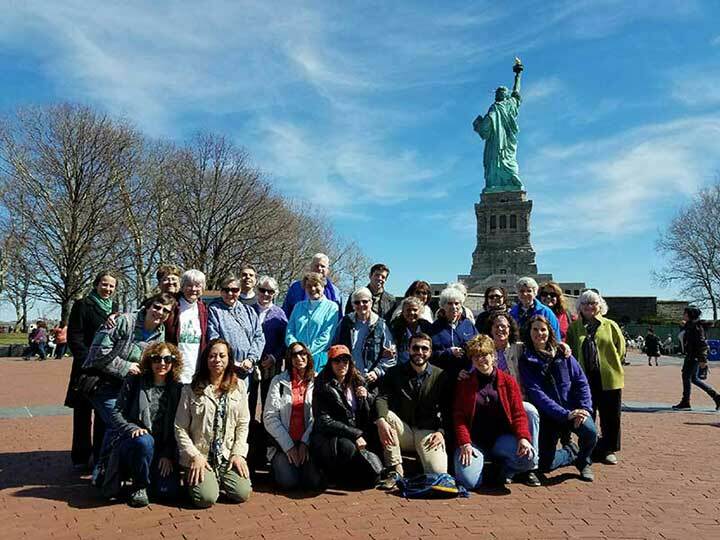 On Palm Sunday, Dominicans of OPSCC, Benincasa and friends gathered for the Liberty Unity Walk and Prayer for Immigrant Justice on Liberty Island in New York. 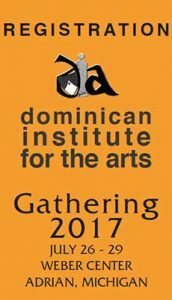 The Dominican Institute for the Arts (DIA) 2017 Summer Gathering will be from July 26-29 at the Weber Center in Adrian, Michigan. Please click here for the registration form. If you cannot attend the gathering, members can still participate in the virtual gallery. Anyone participating in the gallery is asked to email in digital form no more than 5 current works or those DIA have not used before along with a photo of yourself. 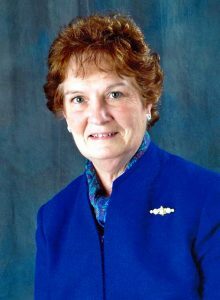 Please send with titles to Barbara Schwarz, OP at diartsop@gmail.com by June 15. Also, there are limited scholarship funds for members only. Please click here for the scholarship form.